Serious about improving your dealer operations… we are! Don’t ignore the warning signs of potential lost business at your dealership. Do you provide an exceptional Sales and Service Experience for your customers that your employees embrace? Does your bottom line reflect your objectives or are you underperforming? 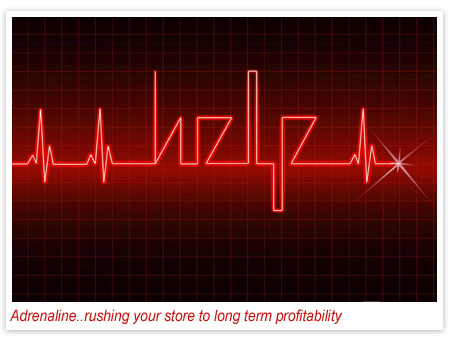 Are your fixed operations providing the customer retention and profits you deserve? Are your variable operations outperforming your group? Is there ONE thing you would like to improve today at your store?